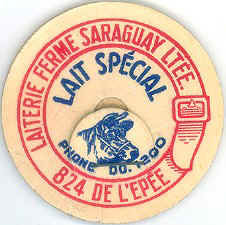 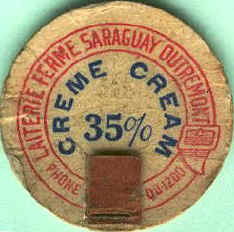 The " Saraguay Dairy Farm " was first situated in Montreal at 6333, St-Lawrence Blvd. 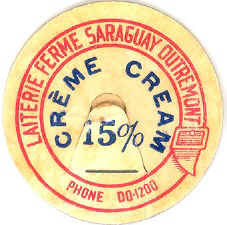 The founder of the dairy was Henri Groulx. 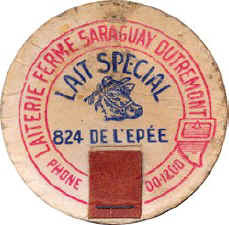 In 1929, he moved in Outremont at 824 De l'Épée and stayed there till 1953.